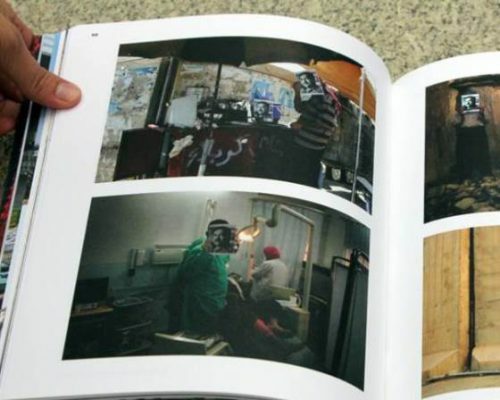 The Welcome to Iraq exhibition catalogue launched with ‘Welcome to Iraq,’ the Iraq Pavilion at the 55th Venice Biennale. It includes texts by curator Jonathan Watkins and Ruya’s chairman Tamara Chalabi, as well as recent photographs of everyday life in Baghdad, Babylon, Basra, Erbil and Sulaimaniya by the photographer Ayman al-Amiri. 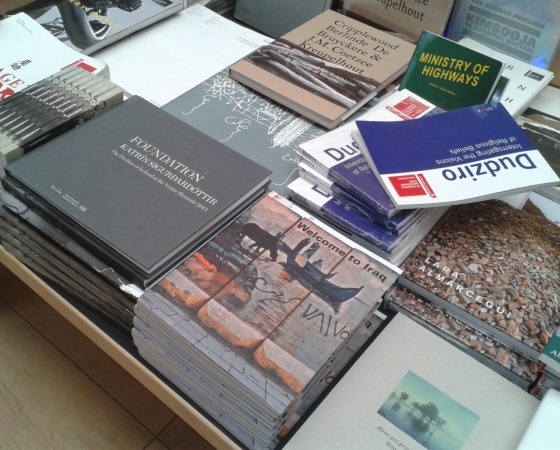 The book is available from the Ikon Gallery’s online store.